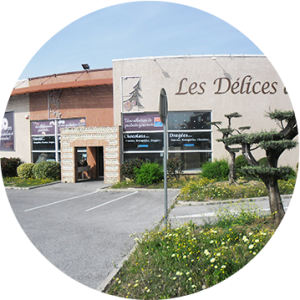 Visit our shops. 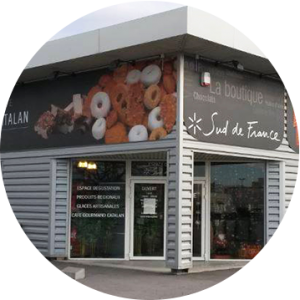 You will find a selection of our best products labeled Sud de France. Delicatessen, wines, seafood products, jam, chocolates, Catalan specialties and magnificent suggestions of gifts are waiting for you. For your most beautiful celebrations, we suggest a selection of degrades and chocolates. We can imagine original creations with you for a nice souvenir for your guests.